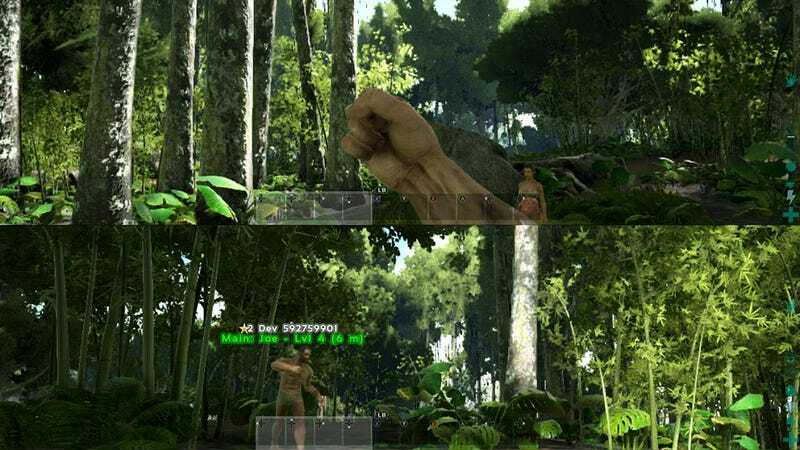 The ever-popular ARK: Survival Evolved got another big update on Xbox One today, bringing three new creatures, split-screen multiplayer, and more. Split-screen is “exclusive” to Xbox One for an “extended period of time,” and works both offline and online. The full patch notes are right here.